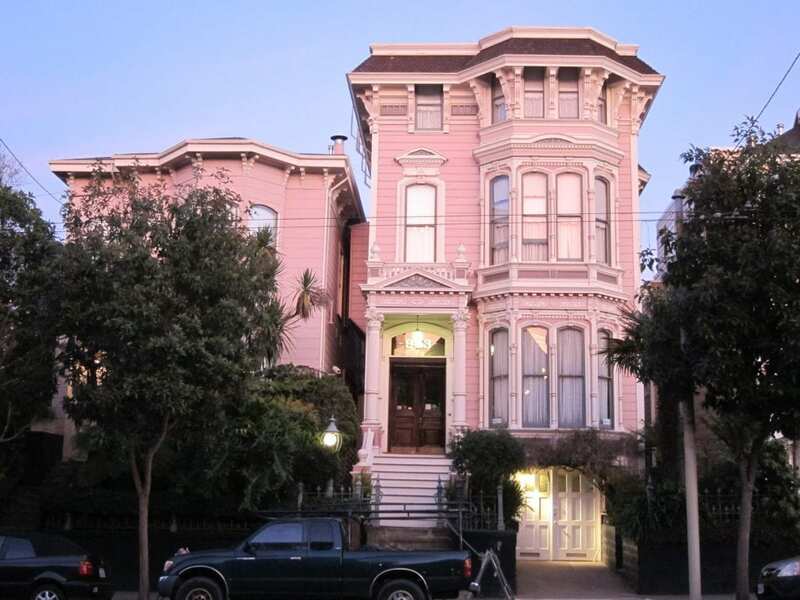 One of San Francisco’s finest Victorian mansion Bed & Breakfast inns!!! Gracious B&B hospitality and warmth. Antique Victorian decor, featherbeds, fresh flowers. Suites feature spa tubs or fireplaces. Buffet Breakfast 7-11am. 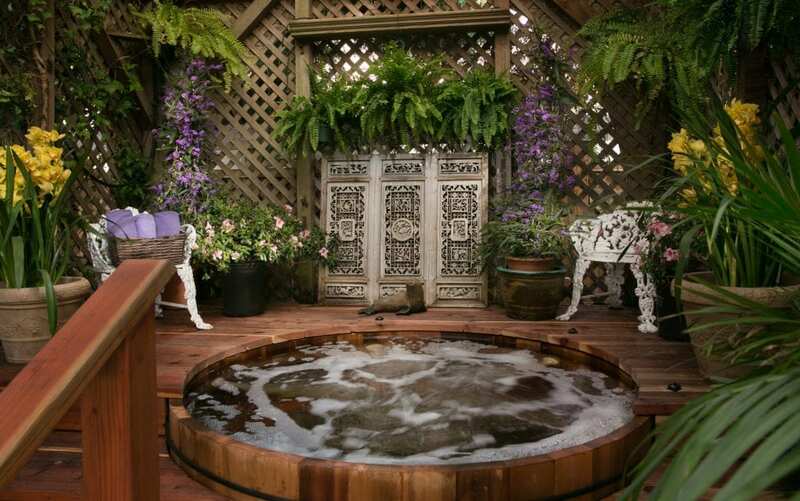 Charming English garden with Hot Tub in Gazebo. Sundeck with beautiful 360-degree panoramic San Francisco view. Located in Historic Mission District near The Mission Dolores. Restaurants, buses, BART nearby. Parking. FAX service. Complimentary WIFI. Cable TV. 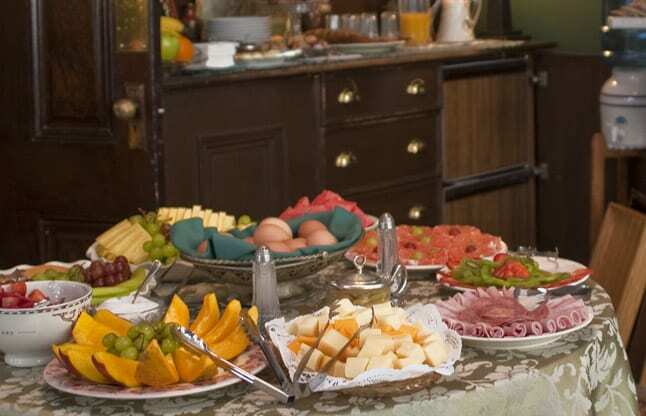 Each morning you will be treated to a generous breakfast buffet of orange juice, fruit, home-baked breads, hard-cooked eggs, and gourmet roast coffee or tea. 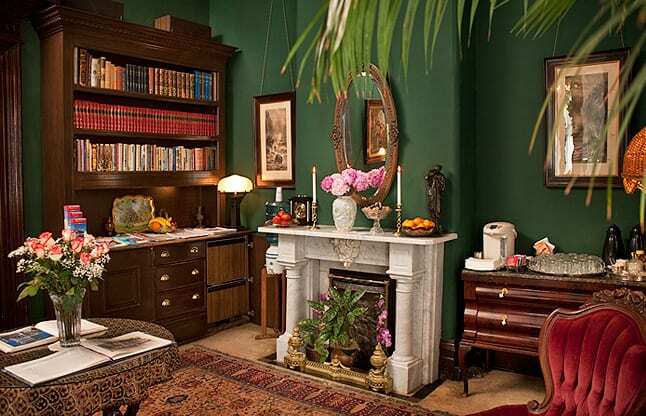 Guests may eat breakfast in our Double Parlors, or take it to their room. On warm sunny days, breakfast can be enjoyed on the rooftop sundeck or the lovely English Garden.